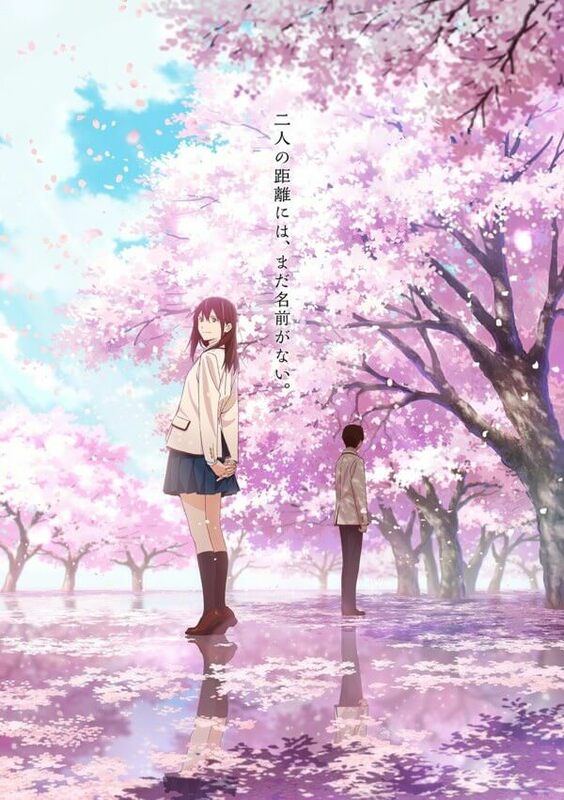 The first trailer of the drama anime Kimi no Suizo wo Tabetai (literally I Want To Eat Your Pancreas) is online, coming next September in Japan. Based on the novel by Youru Sumino, initially serialized in 2014 on the site Shōsetsu-ka ni Narō (Become Writers) and then became a book in June 2015 reaching a total of over 2 million readers. The story has as protagonist a young girl with a serious pancreatic disease. He has few weeks to live but she confronts the disease with her head held high and always in joy. One day a shy student finds the girl's diary and discovers her secret. Having become the guardian of his secret, the boy will begin to spend more and more time with her. 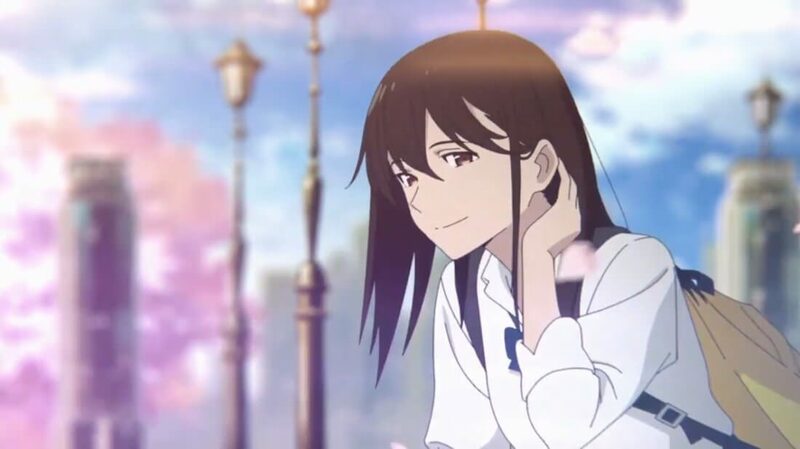 Made at Studio VOLN, the film is written and directed by Shin'ichirò Ushijima, with Yùichi Oka animations director and character designer and Hiroko Sebu author of the music.